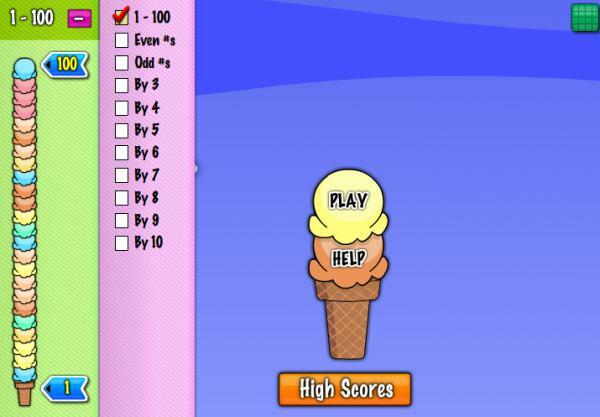 How many scoops of ice cream will you be able to eat? Are you going to make the world's largest ice cream? 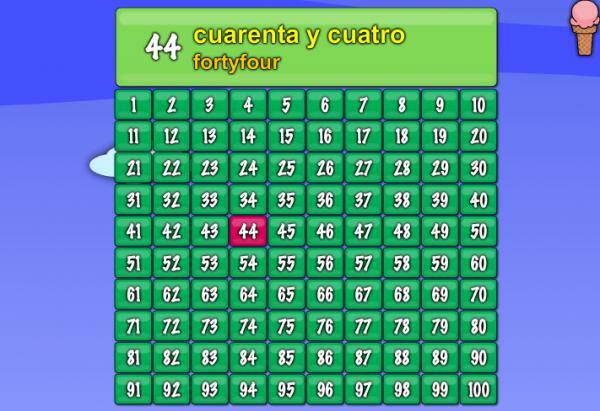 Try fortune with this entertaining game to learn the numbers from 1 to 100 in Spanish. You know that for all these games you have to have your speakers on.